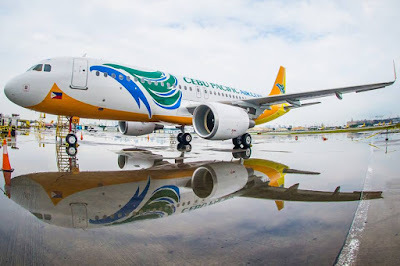 Aviation Updates Philippines - The Philippines’ largest low-cost airline, Cebu Pacific Air flew 4.4 million passengers in the 3rd quarter of the year 2015. Over the same period last year, Cebu Pacific flew passengers 10.6 percent lower than this year. According to Cebu Pacific, the budget carrier carried 13.7 million passengers, a 9 percent increase, from January to September 2015. Meanwhile, Cebu Pacific’s load factor decreased by 2.7 percent from year to date compared to last year’s 84.2 percent load factor. "Growth in passengers carried by the Cebu Pacific Air group from January to September 2015 can be attributed to increase in capacity in key domestic and long haul routes. As of September 30, 2015, the CEB group operates 2,530 weekly flights in 62 destinations and 93 routes. We look forward to expanding our operations to even more domestic and international markets soon," says Atty. JR Mantaring, CEB Officer-in-Charge for Corporate Affairs. In September 2015 alone, Cebu Pacific flew 10,444 flights compared to last year’s 9,430 flights – an increase of 10.8 percent. From the first quarter to the third quarter, the airline flew 100,219 flights, a 9.8 percent increase from 91,268 flights last year. Meanwhile, the Cebu Pacific Group generated revenues of P42.259 billion for the first nine months of the year. The group earned P38.446 billion in the same period last year, which is 9.9 percent lower. Passenger revenues grew by 8.1 percent to P32.126 billion from January to September. Cargo revenues jumped by 10.2 percent to P2.488 billion for nine months which ended in September 2015. The carrier earned P2.258 billion from cargo transportation in the same time last year. Ancillary revenues grew 26% to P2.6 billion driven by a 13% increase in ancillary revenue per passenger. The quarterly reports stated that the CEB Group incurred operating expenses of P35.224 billion for the nine months ended September 30, 2015, slightly lower by 1.0 percent than the P35.591 billion operating expenses recorded for the nine months ended September 30, 2014. 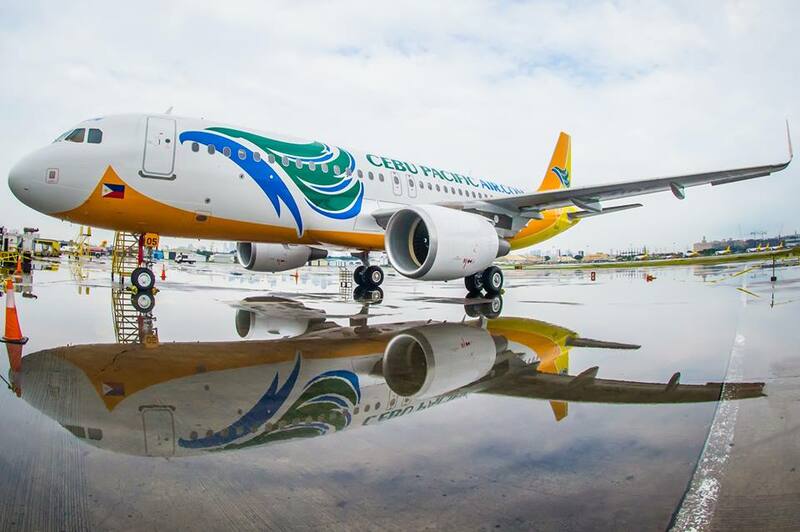 Cebu Pacific's 55-strong fleet is comprised of 8 Airbus A319, 33 Airbus A320, 6 Airbus A330, and 8 ATR 72-500 aircraft. It is one of the most modern aircraft fleets in the world. Between 2016 and 2021, the carrier will take delivery of 5 more brand-new Airbus A320, 30 Airbus A321neo, and 16 ATR 72-600 aircraft.